PowerSwitch :: View topic - David Fleming's posthumous books making waves! David Fleming's posthumous books making waves! Posted: Tue Dec 06, 2016 7:16 pm Post subject: David Fleming's posthumous books making waves! "Compelling in ways you do not expect ... I'm a sucker for beautiful books, and Lean Logic is a beautiful book ... The Lean Economy is exactly what we need. I couldn't be more certain of anything ... Garnering all sorts of critical plaudits ... Eminently readable ... utterly brilliant ... A complete masterpiece. Kept me up in the night for a week ... Beauty and truth by master of convivial economics David Fleming ... a place I can duck into now and again, to re-find hope ... I'm something of a cynic, and yet even I feel a fresh sort of excitement coming off of these ideas ... quite astounding." 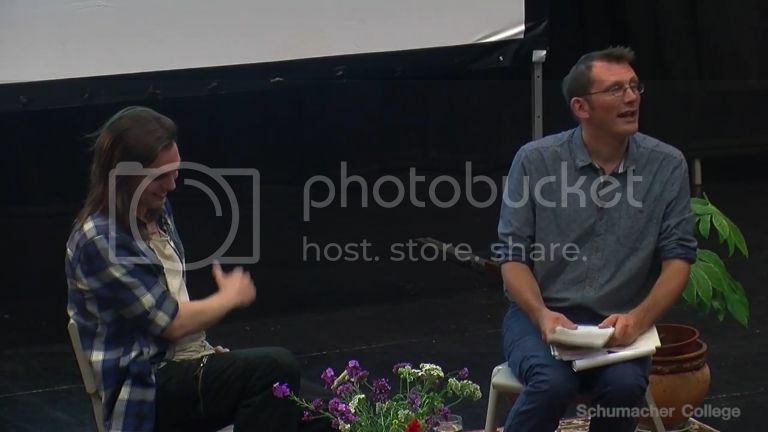 Video of the books discussed by Rob Hopkins, Jonathon Porritt, Shaun Chamberlin, the full reviews, as well as new footage of Fleming himself, all available here. I just watched the YouTube video of him at his 2006 Schumacher College Earth Talk. We've lost a great man, full of great ideas clearly and simply explained, lovely person too. The video could have been twice as long for me. And for emordnilap, more footage of David available here. It looks as though his work is finally having the impact he hoped. 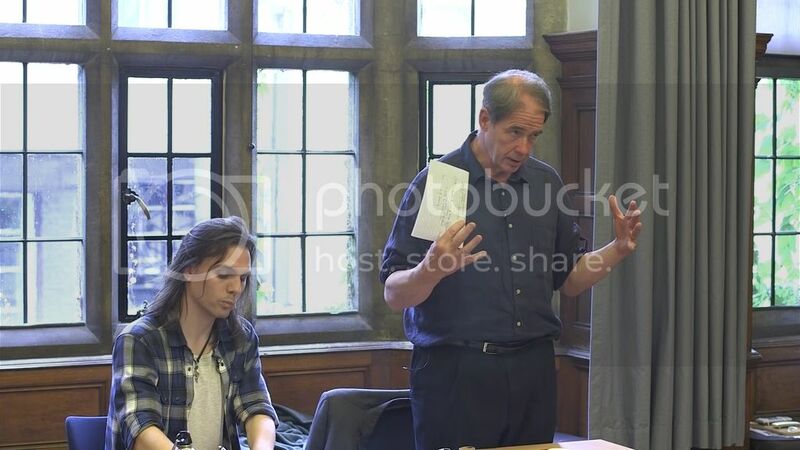 Click here for a summary of the latest exciting developments around David Fleming's books - including a forthcoming piece in The Guardian, a possible film, U.S. symposia, footage of Jonathon Porritt at Oxford University and, er, David Fleming's starchart!! "It's incredible ... I've never read anything like it ... Exceeded my expectations in just about every way possible ... One of Britain's most visionary thinkers ... Unconventional and captivating reading, written with such charm and levity ... A tour de force ... One of the most enthralling books I've read in a very long time ... A genuinely original thinker ... I can't rate this book highly enough ... Possibly the best non-fiction book I've ever read"